SHORT LET. 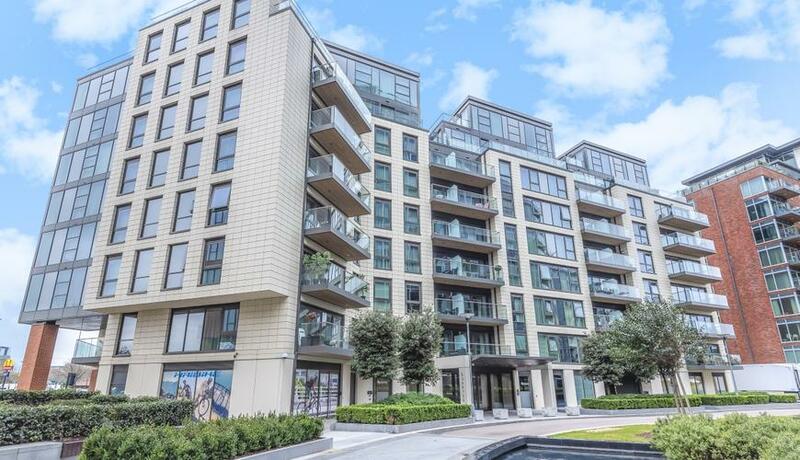 Finished to a high standard and immaculately presented throughout is this exceptional one bedroom apartment boasting balcony with stunning river views. 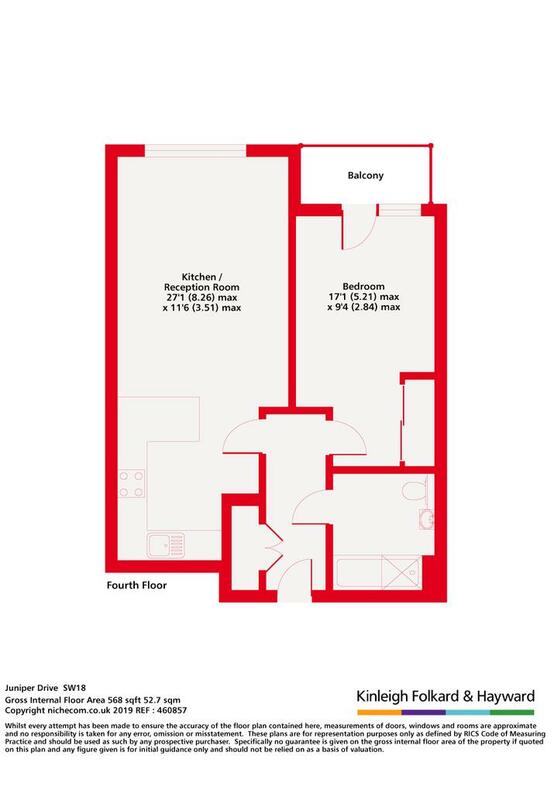 The property comprises modern open plan living space with a chic fully integrated modern kitchen, large double bedroom with ample storage and contemporary bathroom suite. Juniper Drive is located moments from Wandsworth Bridge and Wandsworth Town, which offers easy access into central London and beyond. The apartment further benefits from a concierge and has a number of restaurants and local conveniences within the development. Rent includes all bills and is available furnished.